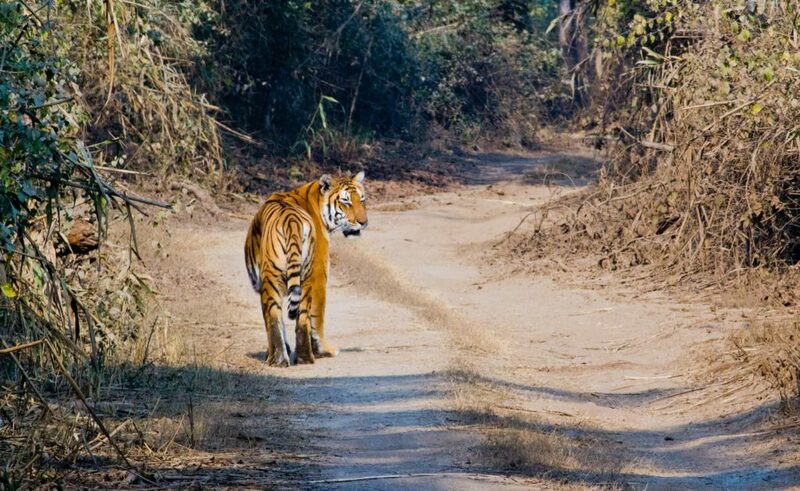 Wildlife Trip To Jim Corbett Tiger Reserve. For all Tiger lovers, here is the best opportunity for you to experience the thrilling Tiger safari at Jim Corbett Tiger Reserve. Spot the Tigers in their natural habitat and capture the best moment of your lifetime. Day 4.1: Reach Delhi early morning (around 4-5am) -> Take early morning flight to your respective cities. Anything which is not mentioned in the inclusion list.